You will understand pivotal concepts such as MOM and SUN. Discover the physiological elements of memory including food, movement, and sleep. Remove negative thinking from your mind. 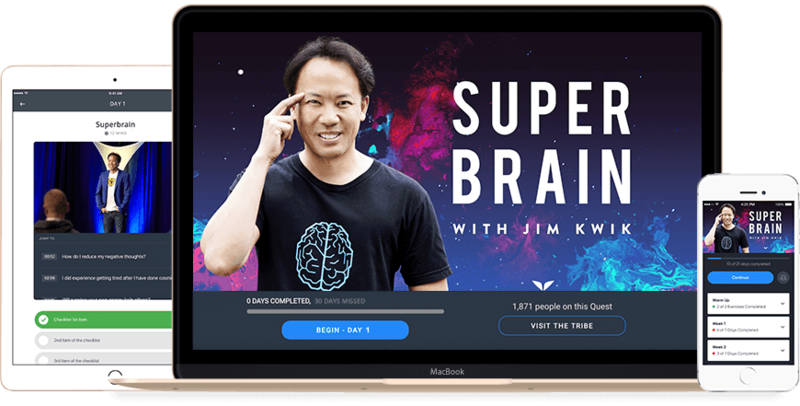 Discover the single most powerful memory strategy known to man. You’ll learn a method called Chain Linking that makes it able for you to remember a lot of information rapidly. We’ll challenge many of the paradigms of learning and education today. You’ll wonder why the old systems are still being used. By this time people will be in awe of your super memory. Yes, now that you could *memorize a foreign language*… let’s do it! The keyword substitution method – easy shmeezy for you. The location method – no you aren’t lost. But people who don’t know this trick will be. How to memorize speeches word for word – you’ll be stunned by how easy it is. The world’s oldest memory system for working numbers: The Sounds of Memory. Taking it outside the lines – an implementation day to integrate your learning.